United Tilt Tray Service is an experienced towing service in Perth. We offer a variety of professional services from roadside assistance to the transporting of equipment and machinery. Founded in 2011, our locally-owned company employs a staff of industry experts, ensuring that you’ll receive efficient, professional service. We have a large fleet of specialised tow trucks in Perth and this allows us to attend to an incident speedily and effectively across Perth metro and regional areas. Even if you need assistance in the Greater Perth area, you can still depend on us to reach you quickly and have the peace of mind that your vehicle, transport of sea containers, equipment and/or machinery will be treated with great care. Our company believes in offering premium service and therefore you can be assured that we will be there for you when you need us. Our expert team is available 24/7, 365 days a year, operating throughout Perth and the Greater Perth region, ready to offer you speedy, effective top-tier service. You don’t have to be a member in order for us to help you – you call, we respond. Our fleet of towing trucks allows for the accommodation of the majority of vehicle types, making us a leading vehicle towing company in WA. 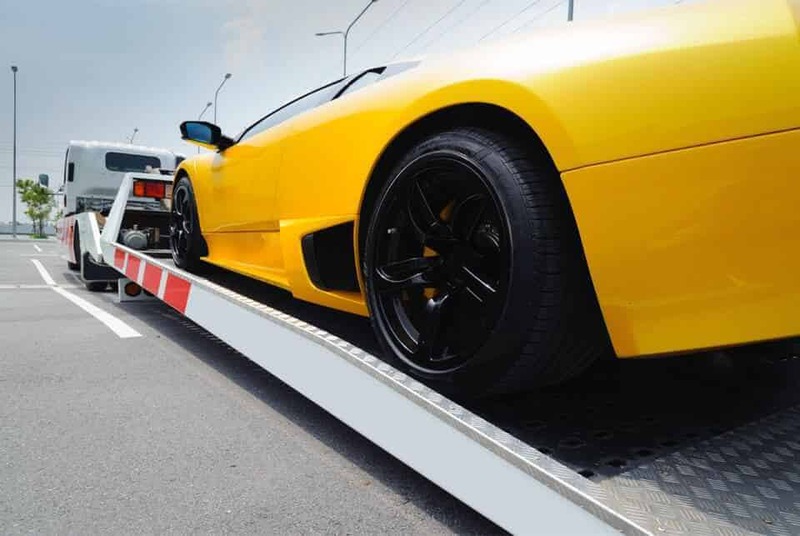 We offer a comprehensive emergency towing service in Perth that includes compiling and completing all of the necessary paperwork and taking of photos. We have a wealth of knowledge and experience in this industry, so you can be assured that you will receive highly professional service. We work together with leading insurance companies in providing their members with assistance and support through the stressful event of being involved in an accident. Our goal is to provide the best customer experience possible. Machinery and equipment transport in Perth metro, regional areas and across Western Australia is another specialty of ours. We can accommodate items such as generators, forklifts, earthmoving equipment and even shipping containers of different sizes. We’ll ensure that your equipment reaches its destination safely. We are able to provide you with a variety of towing solutions due to our industry expertise and fleet of specialised tow trucks. 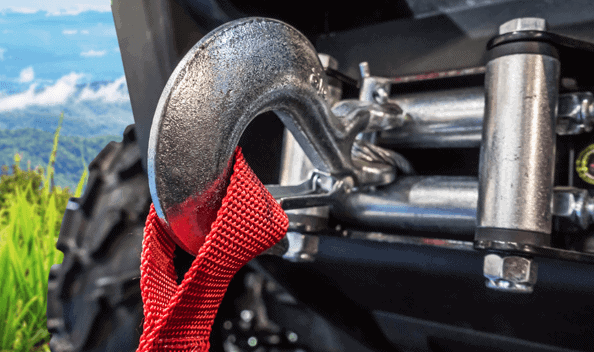 From towing from accidents to vehicle relocation, we can accommodate your needs whenever you need them. Call us for free quotations and for more details about our towing services. We are confident in our ability to recover vehicles from complicated situations and tough locations. Our crew members are highly-skilled operators and therefore will take exceptional care of your vehicle, ensuring that no more damage is done as well as optimal timeous support. Our tilt tray towing trucks in Perth can transport 6ft, 8ft, 10ft, 20ft and 40ft sea containers with a weight capacity of up to 10 tons. This can be pricey an unlike many towing companies, we offer highly-competitive prices, expert operators and unequalled high-quality service. Please note that the transport of 40ft containers requires loading and off-loading facilities and a pre-arranged pick-up and drop-off location. For any enquiries or requests for quotes for any of our services, please fill in the web form on our site with the necessary details. Alternatively, send us an email at admin@unitedtilttrayservice.com.au or you can call us on 08 9204 414. 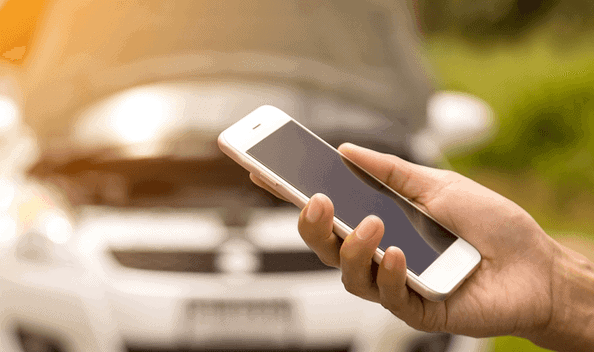 At United Tilt Tray Service, we offer 24/7 roadside assistance 365 days a year, so no matter when your vehicle breaks down, you can always rely on our team for help. If you require reliable vehicle towing services in Perth, then United Tilt Tray Service is the perfect choice. Having an accident is stressful enough, without having to worry about who you’re going to call for help. 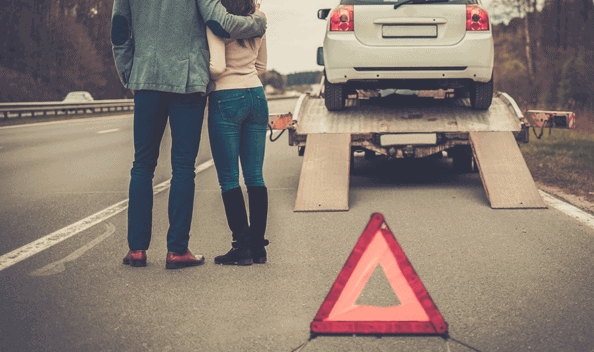 If you’ve already discovered United Tilt Tray Service, you needn’t worry, as we can provide expert roadside assistance and accident towing throughout Perth.